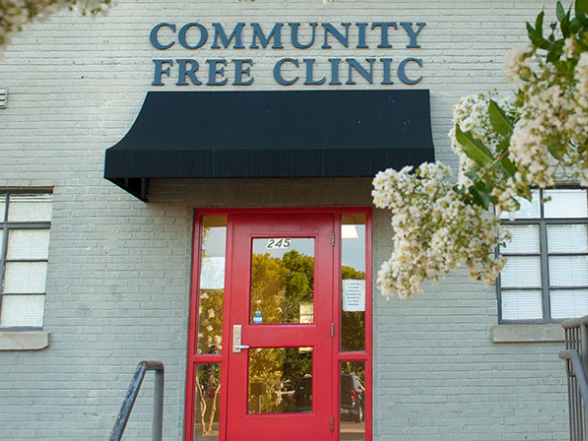 Community Free Clinic of Decatur-Morgan County, Inc. (CFC) believes everyone should have access to quality dental care and no one should suffer needlessly from dental pain. Free dental services are provided by the CFC’s dental staff, volunteer dental professionals, and dental students. Patients are seen by appointment only. 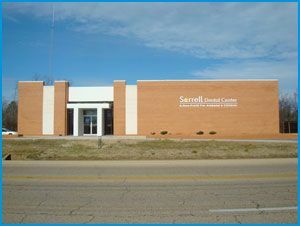 We have listed the dental costs below which we have compiled for Community Free Clinic of Decatur | Morgan County. We cannot guarantee the dental costs to be completely accurate. Costs are displayed for informational purposes for our users. We have compiled prices provided by users to this website. In order to obtain actual costs please contact the dental offices directly.